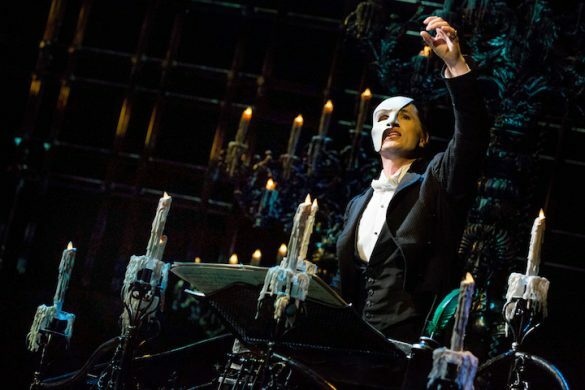 Fathom Events is partnering with theatre streaming service, BroadwayHD, to bring select live and captured-live theatre performances to U.S. movie theaters. The critically-acclaimed Roundabout Theatre Company production of She Loves Me will be the first title offered in cinemas nationwide on Thursday, December 1, 2016 at 7 p.m. local time. In addition to the performance, this one-night cinema event will include exclusive interviews with the cast (Laura Benanti, Zachary Levi and Jane Krakowski) and creative team. 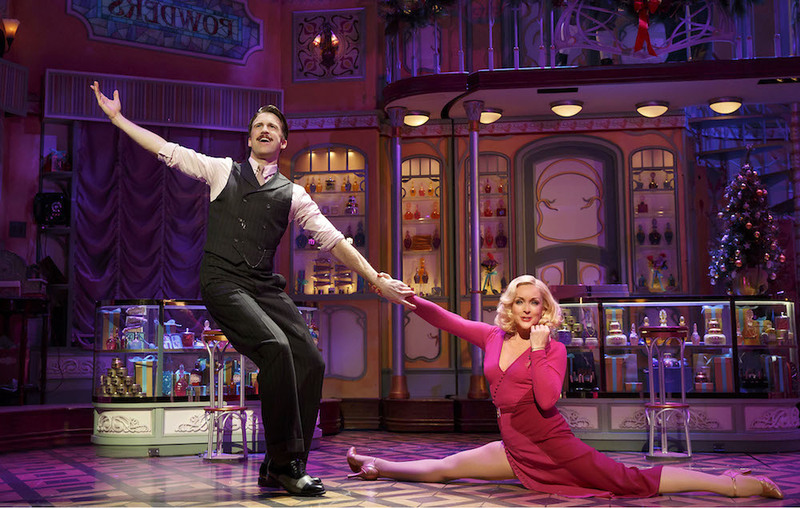 She Loves Me was the first Broadway musical to stream live during a performance at Roundabout Theatre Company’s Studio 54, as part of Roundabout’s 50th Anniversary Season. In the musical, Tony Award-winner Laura Benanti and Tony Award-nominee Zachary Levi star as Amalia and Georg, two parfumerie clerks who aren’t quite the best of friends. Constantly bumping heads while on the job, the sparring coworkers can’t seem to find common ground. But little do they know, the anonymous romantic pen pals they have both been falling for happen to be each other. Will love continue to blossom once their identities are finally revealed? This performance of She Loves Me was produced and captured by BroadwayHD in June, in association with Ellen M. Krass Productions, Inc. and Thirteen Productions LLC. It was directed for the screen by David Horn. The acclaimed Broadway production was directed by Tony Award-nominee Scott Ellis. In addition to Benanti and Levi, She Loves Me also starred Tony Award-winner Jane Krakowski and Tony Award-nominee Gavin Creel, alongsideByron Jennings, Tom McGowan, Peter Bartlett and Nicholas Barasch. 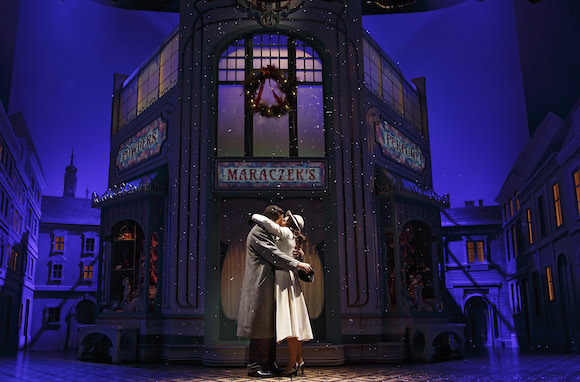 “We are proud to share this production with audiences nationwide, after making Broadway history with the live stream of She Loves Me, the show that launched Roundabout’s Musical Theatre Program in 1993. As a nonprofit institution, this is an incredible opportunity for us to share Scott Ellis’s new Broadway production beyond our subscribers, donors and students from our limited run at Studio 54,” said Todd Haimes, Roundabout Theatre Company’s Artistic Director / CEO. Tickets for She Loves Me can be purchased online by visiting www.FathomEvents.com or at participating theater box offices. Fans throughout the U.S. will be able to enjoy the event in nearly 500 select movie theaters. For a complete list of theater locations visit the Fathom Events website (theaters and participants are subject to change).